As of April 1st, 2016, Cal Quality Electronics was acquired by PARPRO. PARPRO is the US subsidiary of PARPRO Corporation, a publicly traded corporation in Taiwan. As of May 1st, Cal Quality Electronics will be known as PARPRO Technologies. Since 1981, Cal Quality Electronics (now part of PARPRO) has been a leader in the Electronics Manufacturing Services (EMS) industry serving OEM customers in the medical, industrial, computing/communications, and aerospace/defense, markets. 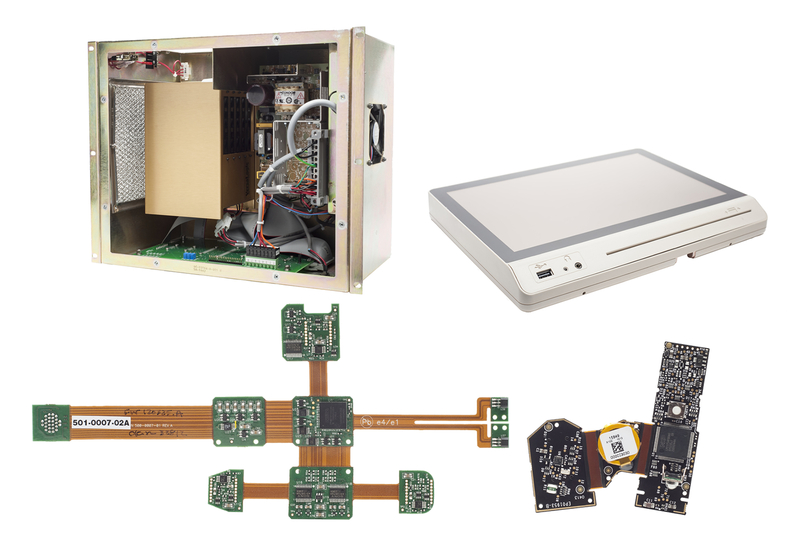 We provide both consignment and full turnkey manufacturing services for custom PCBA, cable assembly, and system integration. Our dedicated staff of over 165 permanent, full-time employees is the heart of our business. Our experienced workforce has an average tenure of 13 years with Cal Quality Electronics, and our seasoned management team has varied and extensive industry experience. We utilize that skill and expertise to build quality PCBA, cable assembly, and electro-mechanical assembly products each and every day. Cal Quality recognizes the value of supporting our customer’s products from prototype through volume production. We maintain a strategic equipment mix that allows us the flexibility to quickly change configurations to support a 5 unit proto run or volume production of 5,000 units per day. Our mission is to offer superior flexibility to our customers across a diverse range of industries, with superior quality products that meet the unique requirements of their applications. 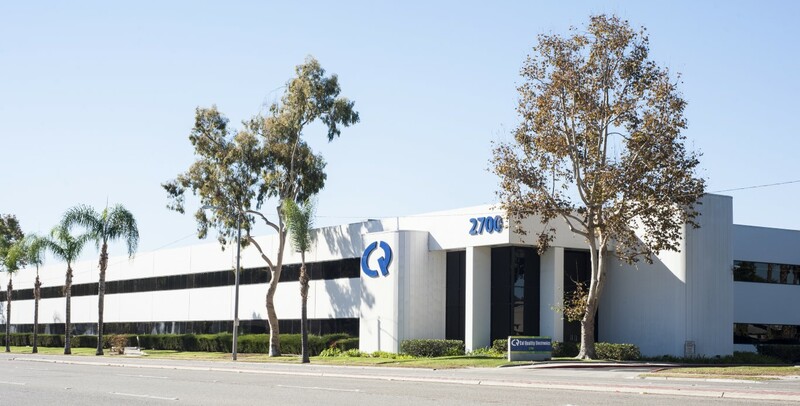 Cal Quality Electronics has cultivated supplier and banking relationships to support customers' material and capital equipment needs. We consistently negotiate favorable pricing and terms based on our favorable credit history, which in turn allows better customer support. Many of our customers have been relying on Cal Quality for PCBA and system integration for decades. Why? They know that Cal Quality can provide the expertise, flexibility, and stability to meet the ever changing needs of our customers. Contact us today to put our team to work for you.